A loft conversion is such a great way to add space and value to your property. 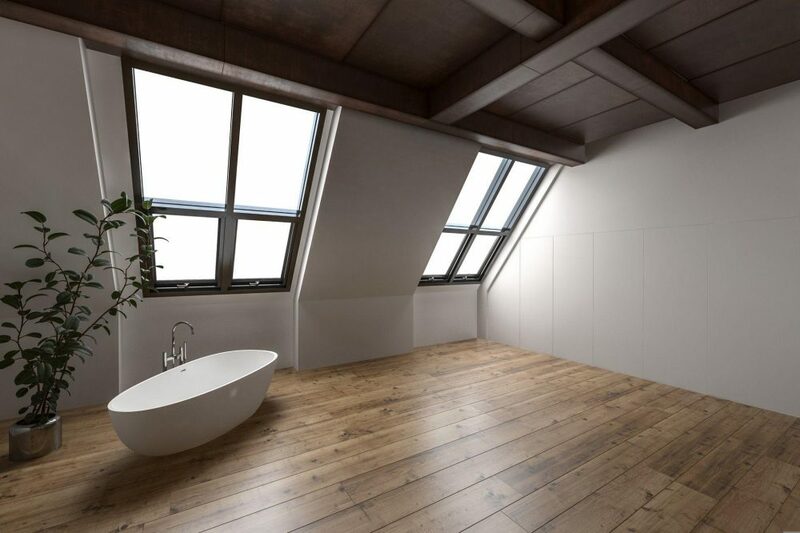 Once you have decided to convert your loft, you will need to work out what you would like to do with that all-important extra space. We have listed a few ideas for you below. A guest bedroom is a great idea for a loft conversion. It works for you as it means the guest has their own separate floor giving you totally separate sleeping areas for extra comfort and space. Adding a bathroom makes the guest’s stay even more enjoyable and gives both of you more privacy. If your family is growing and there is a battle for the bathroom every day you will know only too well how useful an extra bathroom would be. A loft is an ideal space for a bathroom and it keeps battles between siblings to a minimum. Creating a luxury bathroom can give you the space and quiet you need to unwind after a long day. 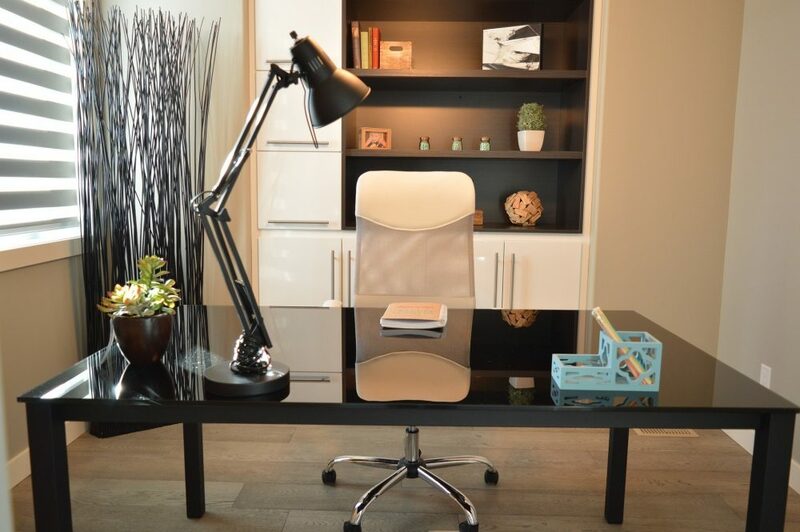 A loft is the perfect place for a home office. As it is on the top floor it is far away from the distractions of the lounge and the kitchen. 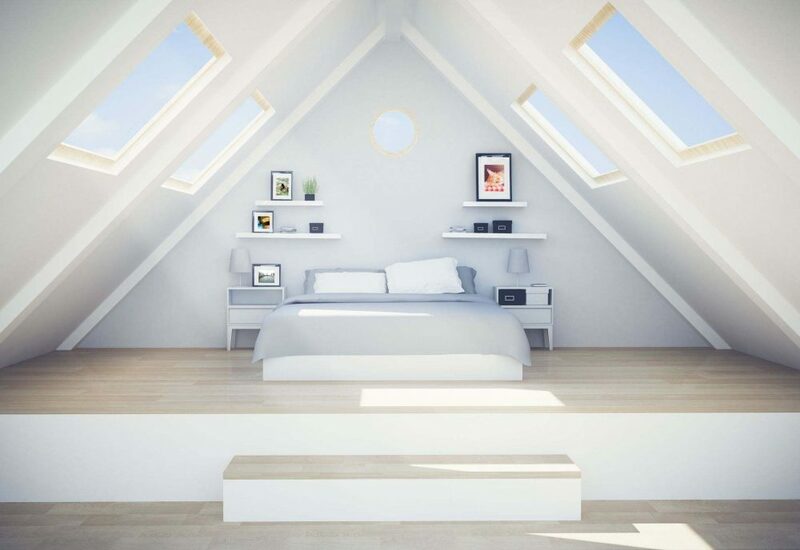 No matter what kind of loft conversion you have decided on, you should have a light and airy workspace, perfect for concentration. If you need the space to be creative, you can add artwork or mood boards to the walls for inspiration. 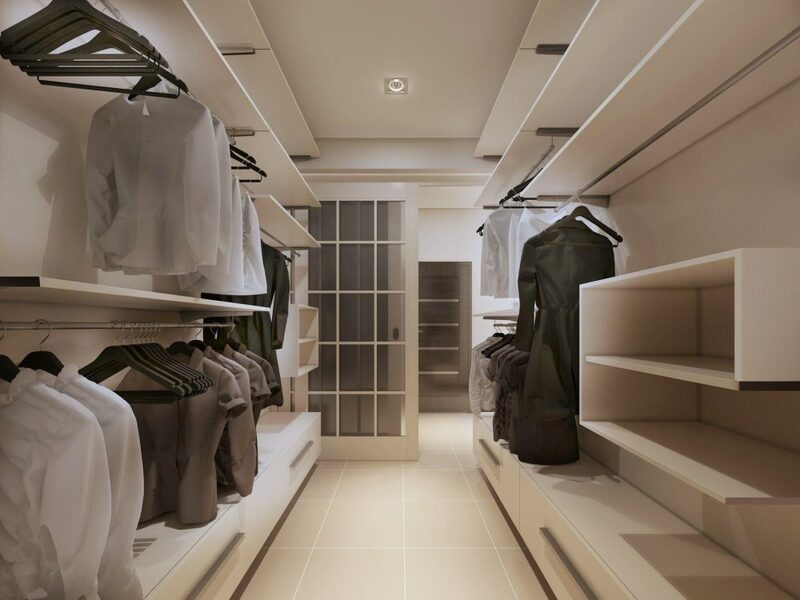 Why not convert your unwanted attic space into a walk-in wardrobe? Given the location at the top of your property you should be able to design it so that you get lots of natural light. You can use smart storage solutions for your shoes and jewellery. Adding bespoke lighting can make your walk-in wardrobe look extra special. However you decide to transform your space, we can help with our design and build package. A good loft conversion can add up to 20% to the value of your property so it’s a sound investment if you want to add value to your home.